Cookies are a always a favorite at any party. 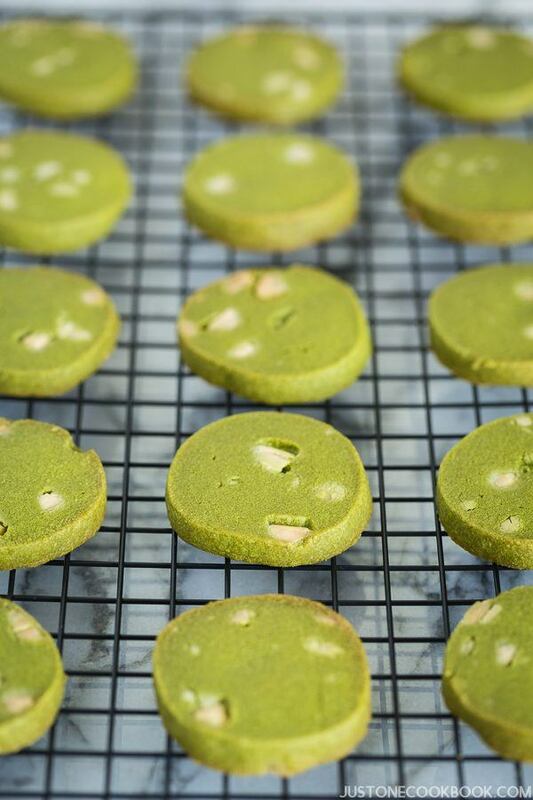 On your New Year's Eve gathering, why not bake cookie are that believed to bring good luck for the next 12 months? 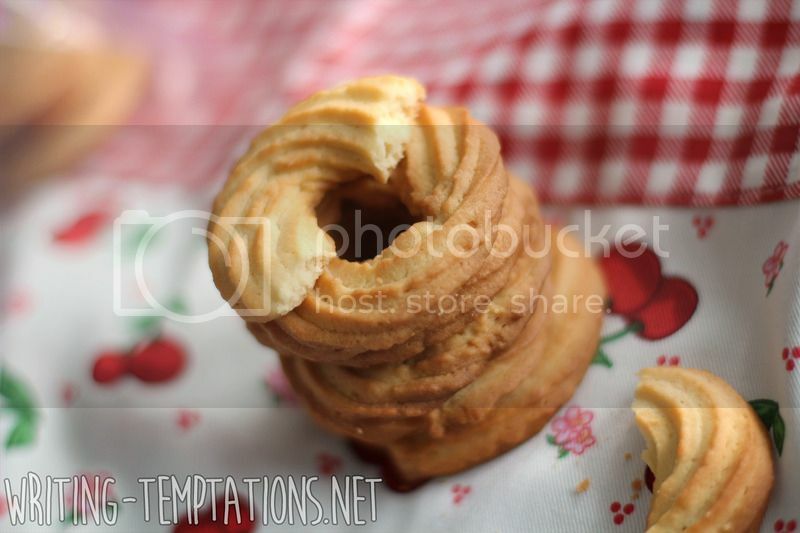 Here are some of the most scrumptious cookie recipes that are also believed to bring good fortune according to New Year various traditions all over the world. Take a look at them, pick one you love, and bake it for New Year's Eve. Better yet, bake them all and let your family indulge in a cookie buffet! Round foods are believed to bring good luck, according to Chinese traditions. Aside from being shaped like coins which signify money, the circle also signifies that the year has come to a close and that a new journey awaits the whole family. A reminder of a fresh start is definitely a great treat to have at the table on New Year's Eve! "Just make sure you use real vanilla extract. Under no circumstances should you substitute with 'vanilla essence'. Mix it with all of the other ingredients and you got yourself a delicious buttery cookie batter! That’s it." Green is always believed to be a lucky color on New Year's Eve because it's the color of money. This is why a lot of families all over the world make it a tradition to have salad greens with bright emerald color at the table on New Year's. 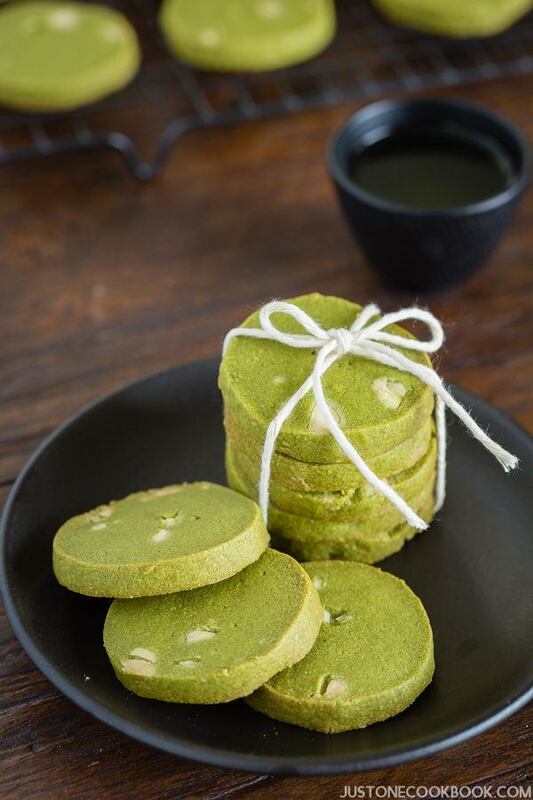 Take the green dishes to the next level by having these delicious green tea cookies for dessert! 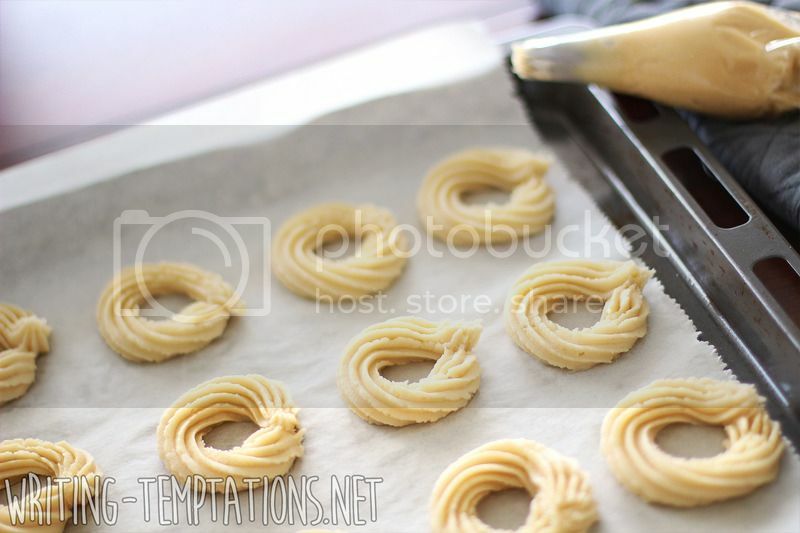 "These cookies are really delicious even without white chocolate chips (if you’re not a fan of white chocolate). 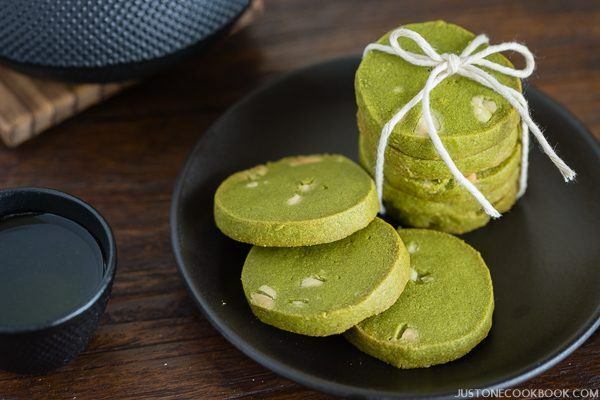 However, I highly recommend it as the green tea powder brings its characteristic bitter flavor to the cookies, and the sweetness from white chocolate chips actually balance out the cookies quite well." Pomegranates are believed to attract good fortune because its color signifies life and vitality. Make a batch of this fruity cookies with pomegranate and white chocolate chunks. The white chocolate gives the cookies a subtle, buttery flavor but takes a back seat to the fruity sweetness of pomegranates. It's one wonderful treat that will make the start of your year truly special! 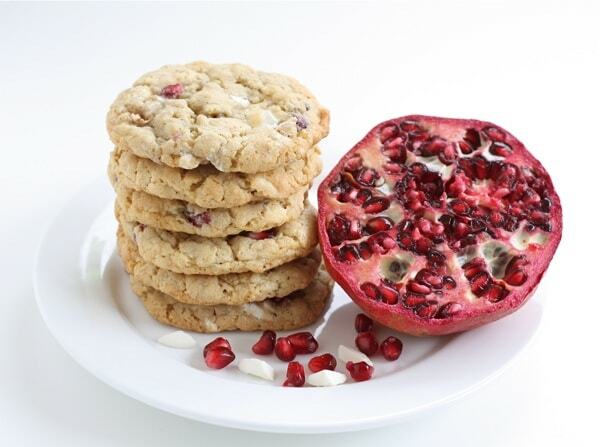 "I thought the bright red pomegranate arils would be so pretty in a cookie and I was right! They really made these cookies pop with color and flavor. The pomegranate arils burst in your mouth and are a great compliment to the white chocolate chunks."